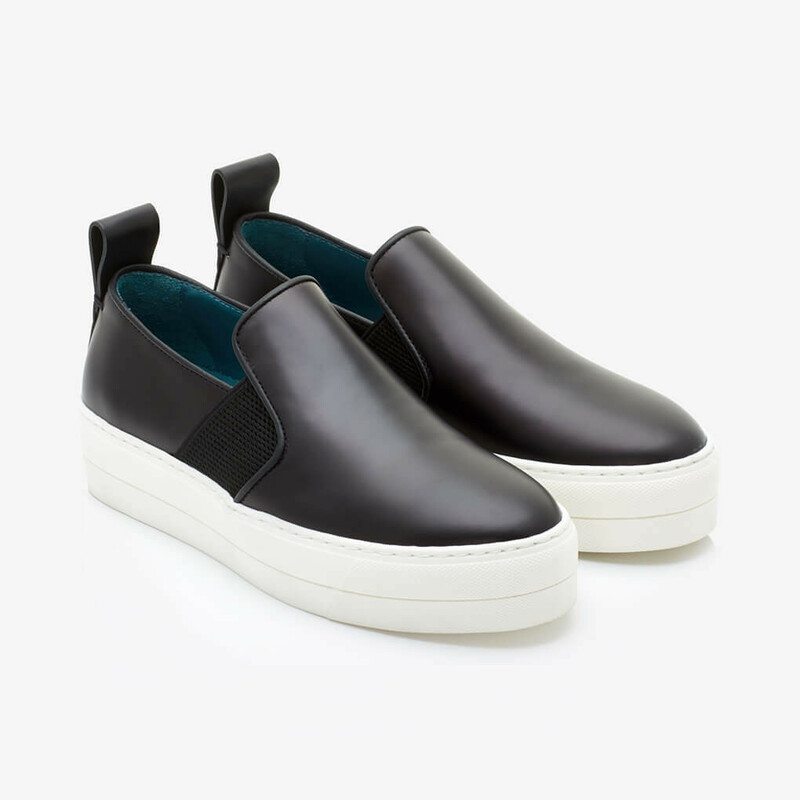 By Malene Birger's platform sneaker with polished black leather, pull tab and chunky rubber sole is a perfect everyday shoe. 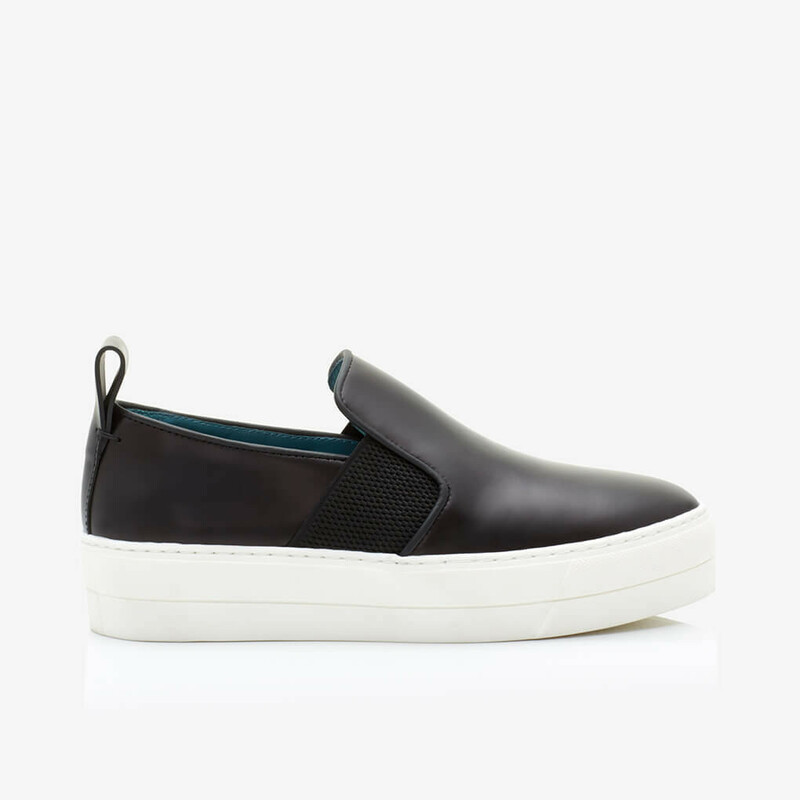 The black leather upper has elasticated panels to make them fit you comfortably. 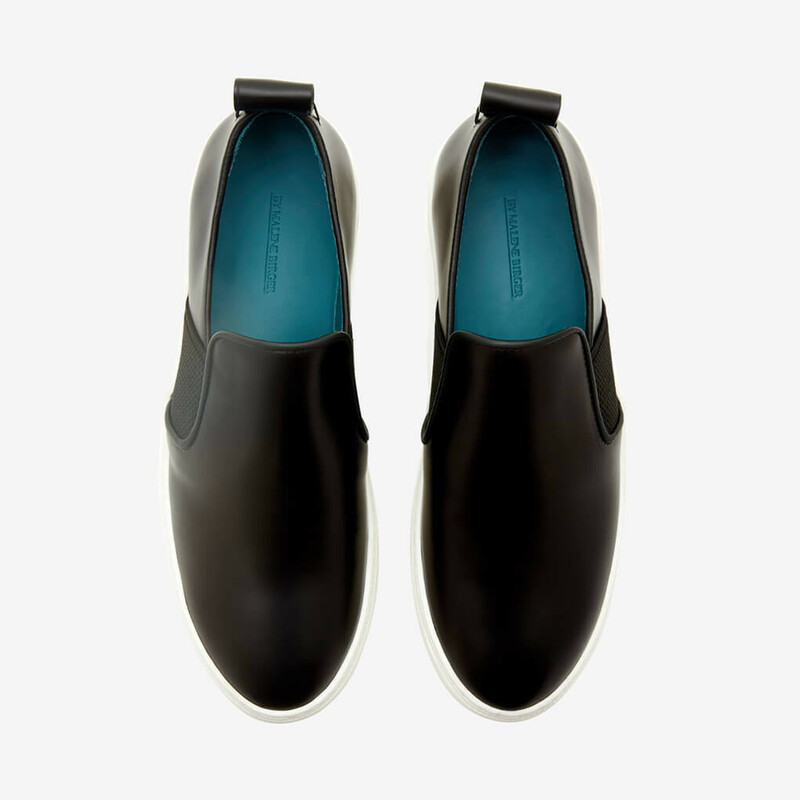 1 x Ennita Black was added to your shopping bag. 1 x Ennita Black was added to your wishlist.